Purav Tarpaulins are the leading manufacturer of Tarpaulins and provides a wide variety of raw material Tarpaulin Cover & all kind of waterproof Tarpaulin. The products are made from waterproof Cotton Canvas, Jute Canvas and Jute Tar Coated Canvas. Purav Tarpaulins has 5 Layers of HDPE Canvas (2 layers of HDPE and 3 layers of LDPE). Purav Tarpaulins provides Tarpaulin Covers which are used in making camping hut, shed against sunlight and in an agricultural field. Also, tarpaulin product is available in various shapes and sizes depending upon its length. Purav Tarpaulins also manufacture Silpaulin Canvas which is available in the required size. We assure to provide the best quality Tarpaulin products and services according to your preferences. We are leading manufacturer of all kind of waterproof Tarpaulin. 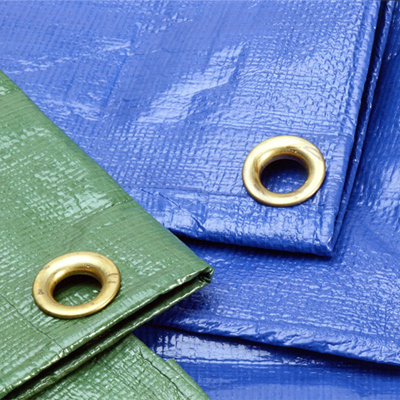 Tarpaulin are made from Waterproof Cotton Canvas, Jute Canvas, Jute Tar Coated Canvas. 5 Layers of HDPE Canvas (2 layers of HDPE and 3 layers of LDPE). Silpaulin Canvas is available in required size.